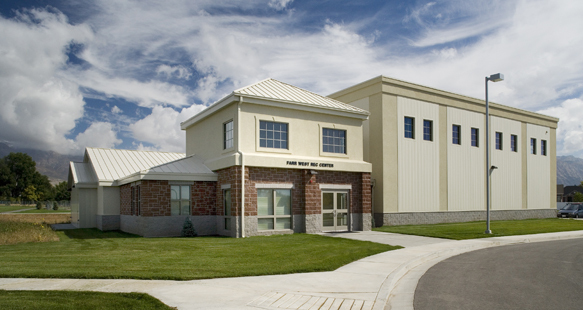 This design-build project included construction of a new administration building with court facilities and a senior citizens’ center. 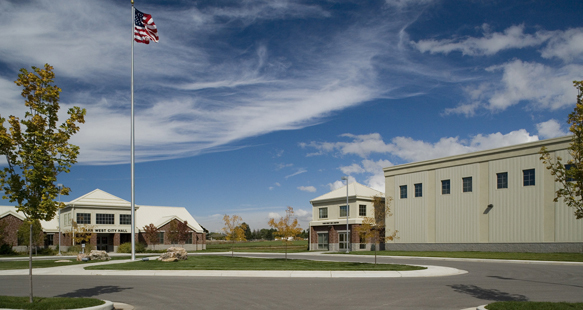 Included is a multi-purpose room, a kitchen, exercise facility and technology and craft room. 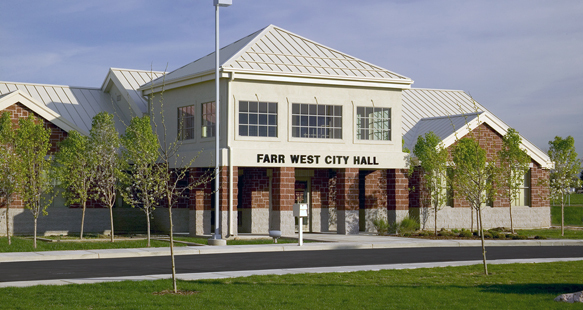 The design of the project with its red brick and gabled roof reflects the character of Farr West City. 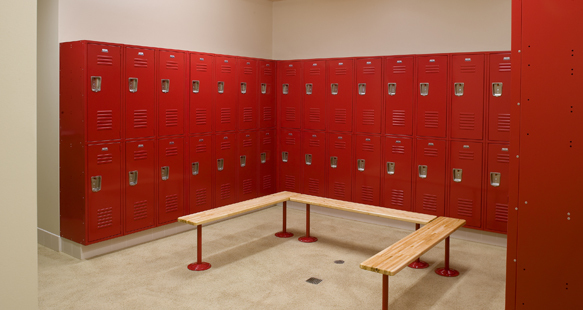 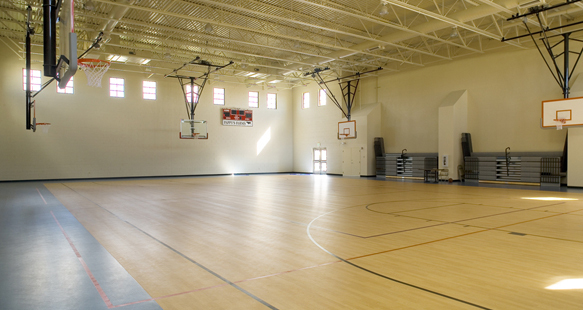 The second phase of the project included the addition of a recreation center.